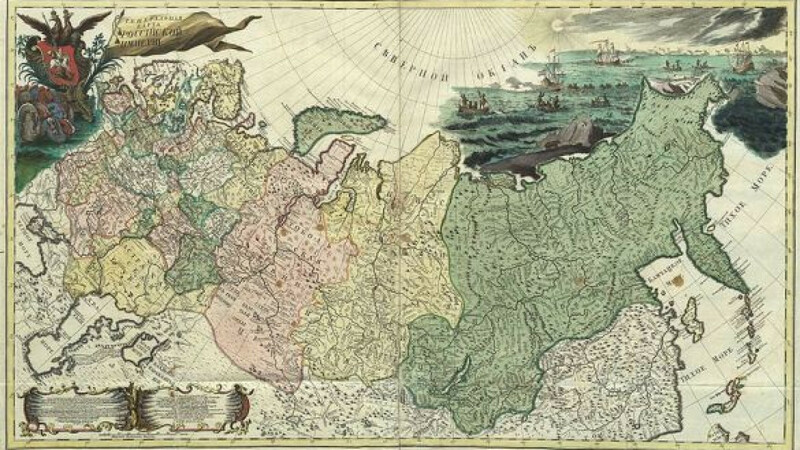 First official geographic atlas of the Russian Empire (1745). 268 years ago today, on Sept. 13, 1745, the first edition of the geographical "Atlas of Russia" was published. As a whole, 19 maps were compiled and published by the Russian Academy of Sciences under the guidance of Swiss mathematician Leonhard Euler.